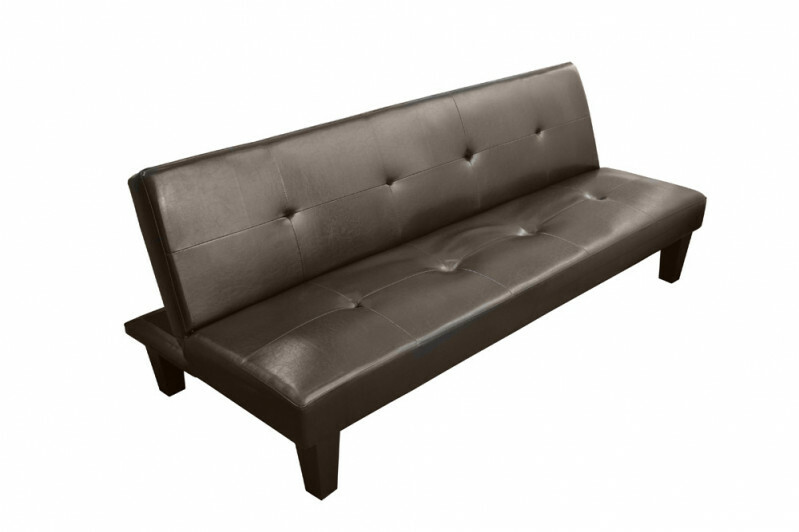 This 6'3 full length sofa bed easily converts from sofa to bed to sofa again using the 'click-clack' system. Constructed from high quality wood, the brown faux leather compliments any room throughout the home. Ideal for when those unexpected guests arrive!